"theJasmineBRAND.com exclusively reports, Future has headed to court blasting his baby mama Ciara’s $15 million dollar lawsuit accusing him of defaming her good name, with the rapper counter-suing the singer and claiming she is nothing but a washed-up singer whose career is failing and clearly sued him to generate publicity for her lackluster album sales. 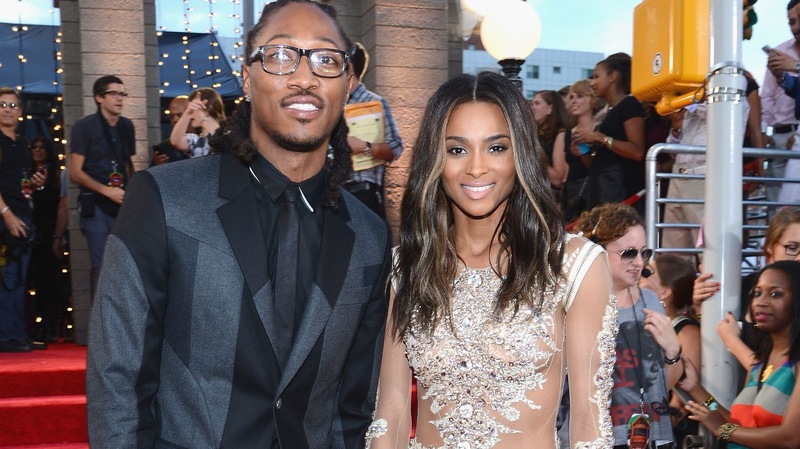 theJasmineBRAND.com broke the story — Ciara filed suit against her baby daddy Future in Georgia court on January 21st accusing him of defamation, slander and libel. The singer says that she is bringing this lawsuit due to several false and defamatory statements made by the rapper in the press over the past year about her, all involving their son Future. Lol Future is mean, her career is flopping sha.